Immersive Tours imagery has had over 2,500,000 views on Google. Let us improve your profile today. 95% of the UK adult population have searched for a business online, with Google accounting for more than 90% of the UK market. The world of business has never been more competitive – so how do you stand out? 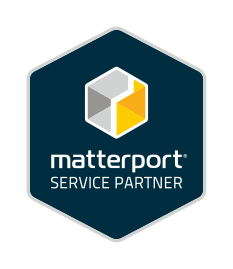 Google reports tell us that business listings with photos AND a virtual tour are TWICE AS LIKELY to generate customer interest, and that the average 3D virtual tours receives over 174,000 views per year. Knowledge of this fact alone is very valuable as it means you have a competitive advantage you can use immediately. 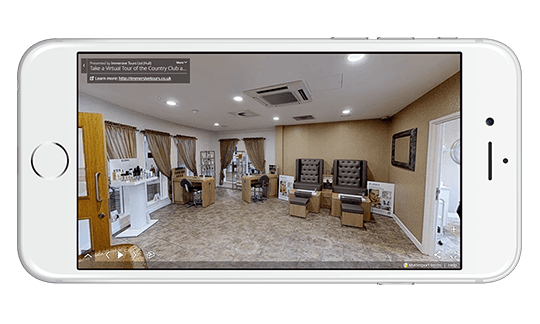 A virtual tour allows people to explore your business as if there in person, all via Google with no special equipment required. A Google Trusted Photographer such as Immersive Tours Virtual Tours can complete the entire process for you – from the initial set up of a Google profile through to the shooting, editing and uploading of an interactive 3D virtual tour that will be soon be delivering a significant return on investment. With shoot times from as little as one hour you could be opening your doors to the world in just one week. With 81% of customers going online to check out a local business before visiting in person, standing out from the crowd has never been more vital. 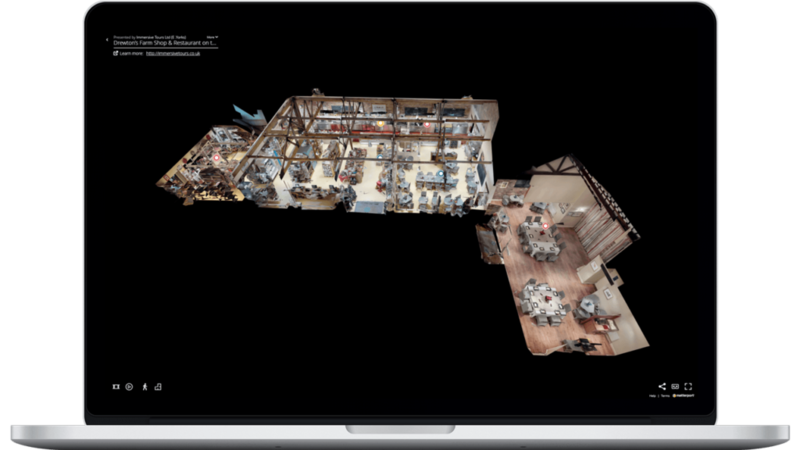 A Immersive Tours 3D virtual tour makes your business jump off the page, reassuring customers that you’re the one for them. Google is the most widely used search engine in the UK, accounting for 93% of all online searches. To get your business noticed it makes sense to appear as high up on Google as possible. 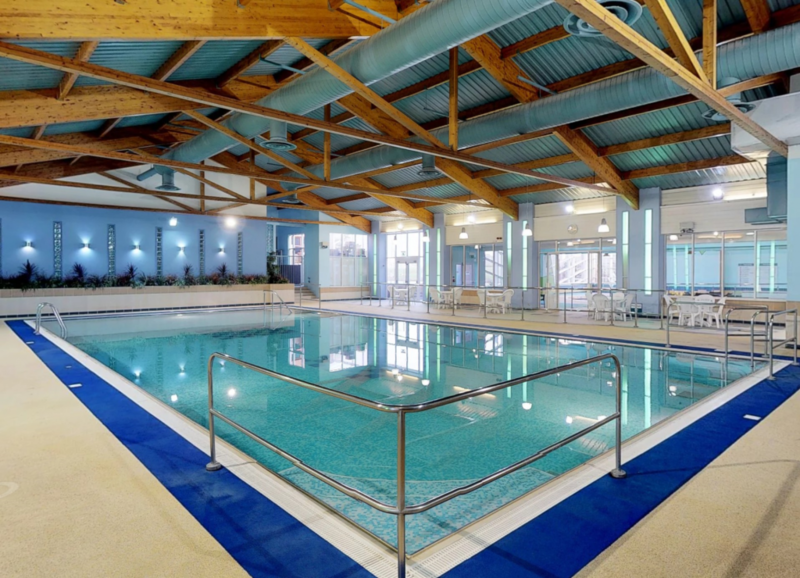 A Google virtual tour enables you to do this by increasing your search engine visibility. The average adult has 5 social media accounts and spends over 2 hours a day looking and interacting with them. Adding your Google virtual tour to your social media channels gives you such powerful, unique and engaging content that followers want to like and share it. Having an engaging Google street view virtual tour on your listing makes your business twice as interesting to customers. 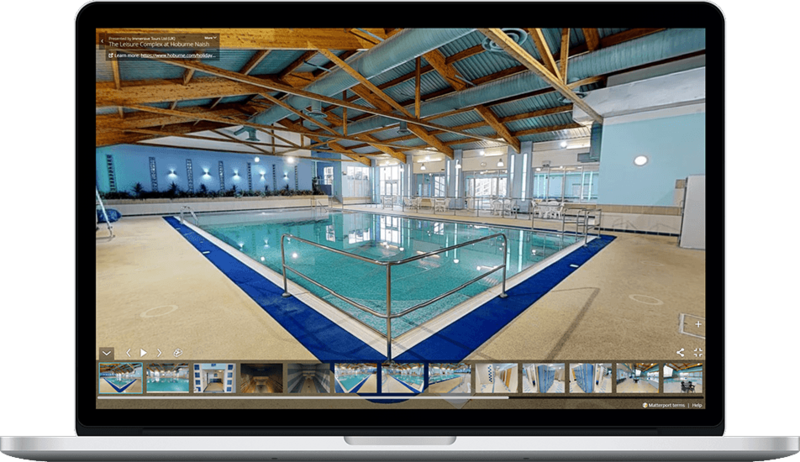 On average, businesses with a virtual tour have a 30% higher click-through rate over their competitors who do not have one. 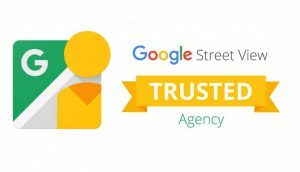 Immersive Tours are approved Google Trusted Photographers, providing Google Streetview virtual tours in and around London as well as nationwide. We have a wealth of experience shooting tours, with a focus on commercial virtual tours and the hospitality sector. Your Immersive Tours google streetview virtual tour will be shot at a date and time that’s convenient to your business. It can take as little as one hour to shoot a tour, depending on the size of the premises. 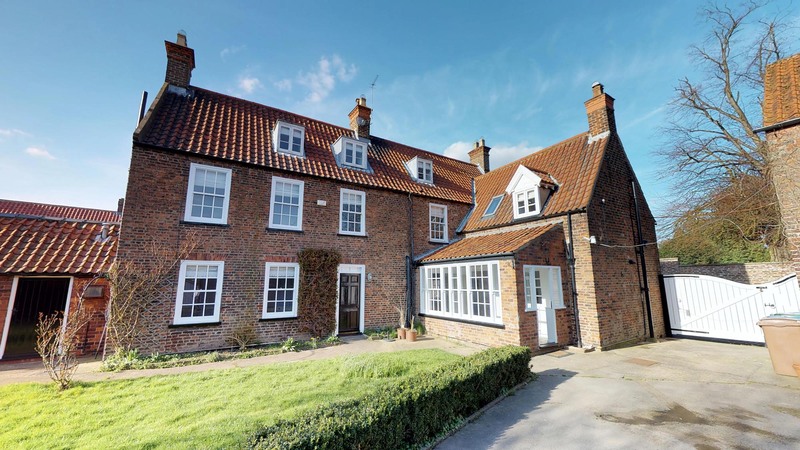 We then work our magic and have it uploaded to Google maps for you within 7 days. There’s no ongoing fees and you can embed the tour on your website and share through social media channels. 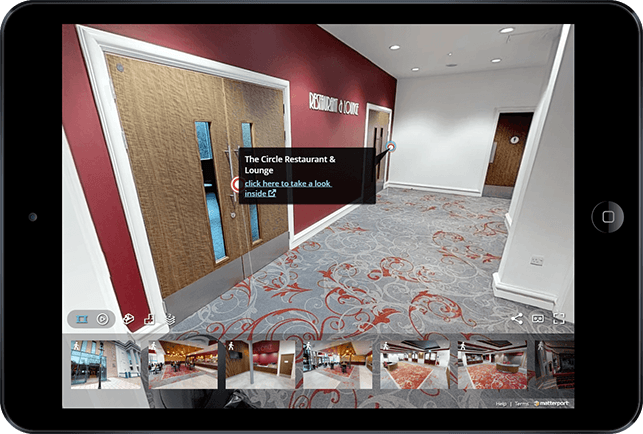 Our 30 years experience means we provide stunning virtual tours with the highest levels of customer service.